What you see today as a super-specialized motorcycle machine was at one time a do-it-all machine that did not require a comprehensive buying guide. 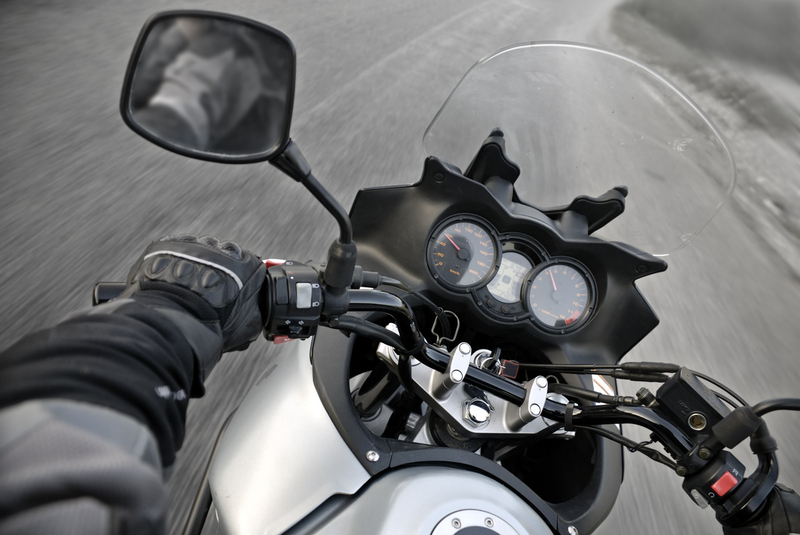 Today, however, most bikes are designed with a specific focus, and a “regular” motorcycle is now known as a “standard.” For many beginning riders, the flexibility of this motorcycle (standard) is extremely approachable. You can load the machine with a backrest, a windscreen, or your significant other and enjoy the road. Or, you can strip the stuff off and ride to work or wherever. Standard motorcycles come in different sizes (from 250cc to 1,200cc). So, throwing your leg ov er lots of standards may be necessary to find the right machine for you. Keep in mind that comfort is not the only factor; there are others, such as price, purpose, etc. In what appears to be a bonus, a sophisticated technology is applied in manufacturing many standards today. From automatic transmissions and phone charging cubbies to ABS braking systems, these bikes have them all. 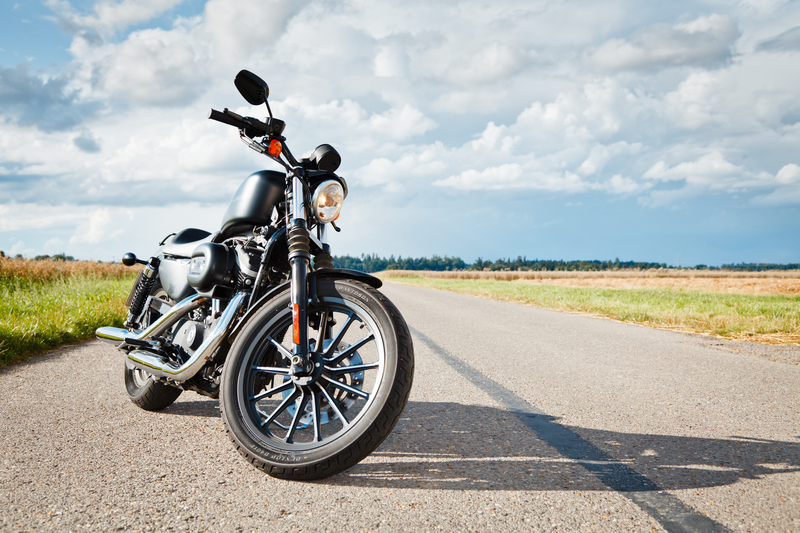 If you’re a beginner, any standard machine between 500cc to 700cc can be ideal for your riding needs, but as a general rule, however, standards are ideal for almost any ride.